Polarmatic is proud to announce the first delivery of its new heating unit for volumetric mixers. We are just a few weeks before the opening of this years biggest trade show for the construction industry. Let's us have a look where to find us! 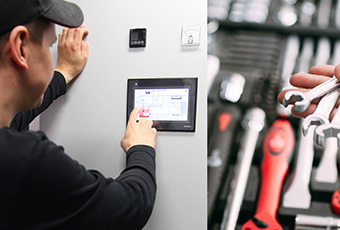 Maintenance is not only important for the batch plant itself but also to auxiliary systems like the heating unit to ensure a smooth start of the whole operation when days are getting colder. Every year North America’s concrete experts will come together to visit the World of Concrete Show in Las Vegas. This year’s exhibition takes place February 2–5, 2016 at Las Vegas Convention Center. More and more countries and customers want to go greener. It is possible, also with Polarmatic’s heating systems. 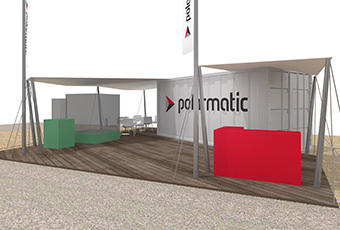 Bauma 2019 will be the place to be in April this year and Polarmatic will, participate again with its own stand. Check your calender not to miss any of these important dates. Polarmatic has developed Nitrogen Cooling Solutions that can help any concrete producer to tailor just the perfect solution for its needs making it not only efficient for the production, but also the most cost-efficient answer to the specific cooling needs they have. Lower production costs per mold due to higher productivity‭. ‬While the curing times are dramatically reduced‭, ‬the same personnel‭ ‬and production line produces more in the same time‭.‬..
Summertime is here and you are probably not thinking about your heating equipment! But once again it is the right time to think about maintenance to ensure a safe and trouble-free coming heating season whether you are heating only 3 months per year or much more as many precast companies do. Concrete cooling in summer is as important as heating in winter. For many years Polarmatic’s product range has included cold water units, and today we can also offer solutions for cooling the aggregates. The TURBOMATIC heating unit does not affect the quality of your concrete, you will get constant quality concrete under all conditions. Bauma is almost here, next week the concrete experts worldwide will have the possibility to see and explore the market in one glimpse. Polarmatic will soon reveal a totally new product range for cooling purposes. What may well be the biggest milestone in recent years of Polarmatic product development has taken place few weeks ago when Polarmatic launched the new batch plant control system ProConX. Bauma 2016 will be the place to be in April this year and Polarmatic will, for the first time, participate with its own stand. Climate changes and extreme weather conditions appear more often even in regions known for moderate climate conditions. Polarmatic offers now a solution which offers both, a heating and cooling solution in one system. Polarmatic is proud to present itself in a new, fresh design. “We have recently released our new internet pages in conjunction with a new corporate identity. Polarmatic is participating at numerous exhibitions, shows, and events during the upcoming fall season. 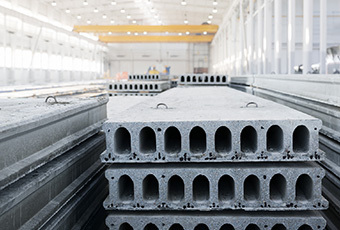 There are applications in concrete production processes where hot dosing water, aggregate heating and curing of precast products is needed at the same time. 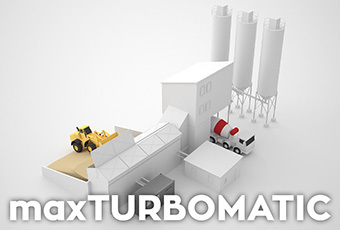 The maxTURBOMATIC thermal energy unit operates in two different basic modes: water heating- or aggregate heating-mode. Polarmatic has a long experience in supplying TURBOMATIC units for tarmac road paving projects. 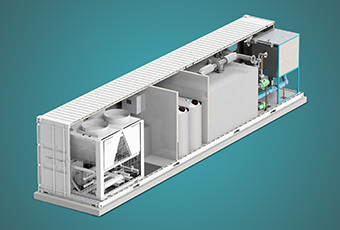 The high energy requirement (typically above 4 MW) is calling for a heating solution with high efficiency. 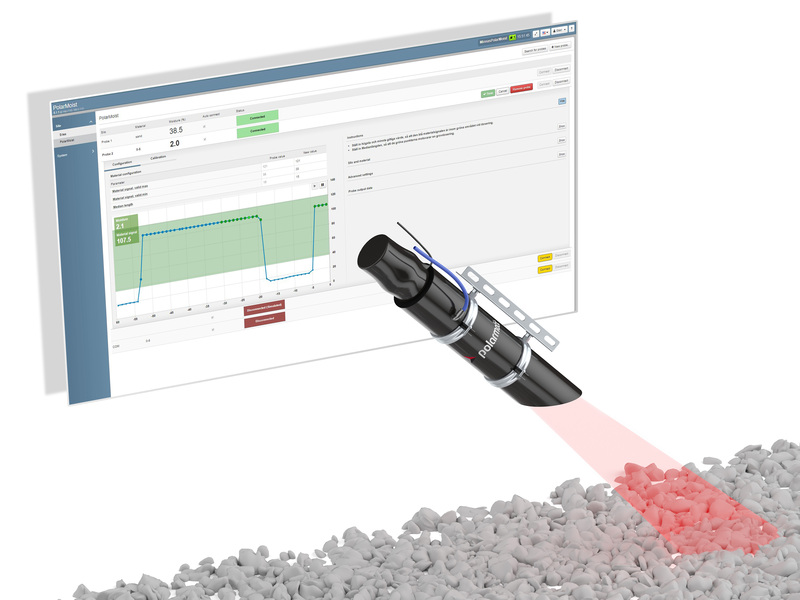 POLARMOIST is an optical moisture probe for the reliable measurement of the moisture content in aggregates. This high-quality probe guarantees a long product lifetime by using long-lasting LED technology. Polarmatic has developed a new optimized TURBOMATIC heating system which suits perfectly to the central European conditions. 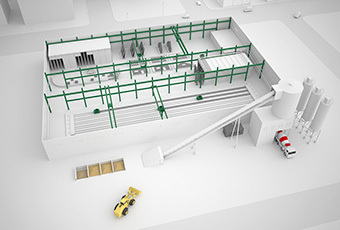 The new unit has the same capacity as the standard system, but is modified especially for the European batching plants. 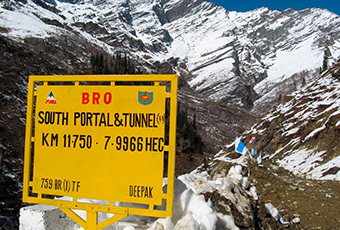 From oil & gas fields at the Siberian Arctic seashore to the high Himalayas in India, from the coast of Norway to the Northeastern provinces of China and north of the Arctic Circle in Finland, the TURBOMATIC heating system has proven to be the right solution for concrete production – even in the most extreme conditions. 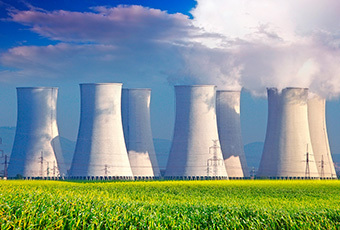 Nuclear power stations require the highest possible quality of concrete. Wind turbines represent one of the most demanding constructions in regards to the quality of the concrete. Hebron is a heavy oil field estimated to have 400 - 700 million barrels of recoverable resources. The TURBOMATIC™ heating system - with its many benefits such as superior heating power enabling high quality concrete production under all temperature conditions, significant fuel cost savings and the inherent environmental friendliness among others - has always been the top of the world, but now Polarmatic has found itself literally “on the top of the world”. After the first TURBOMATIC heating system startup at Hargest Co.’s new batching plant in Cambridge, Ontario in April 2010, two additional TURBOMATIC’s are en route to Canada for start-up in 2010. The TURBOMATIC control system user interface is being upgraded as part of the development of the new control system, TURBOcontrolTM v3.2, to be used in all TURBOMATIC thermal energy units starting January 2011.